It’s well and truly autumn, if the amount of falling leaves, rain, and advice-for-freshers articles being shared by every publication under the sun, are anything to go by. 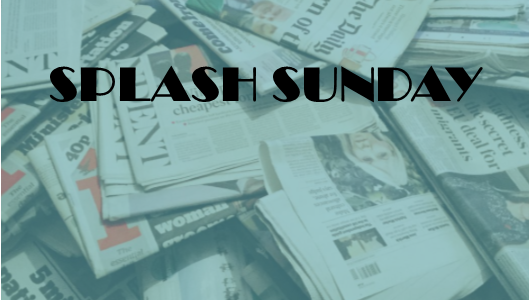 We’ve got a fantastic selection of articles for you this week, that (cheesy as it sounds) I think sum up the very best of student media. 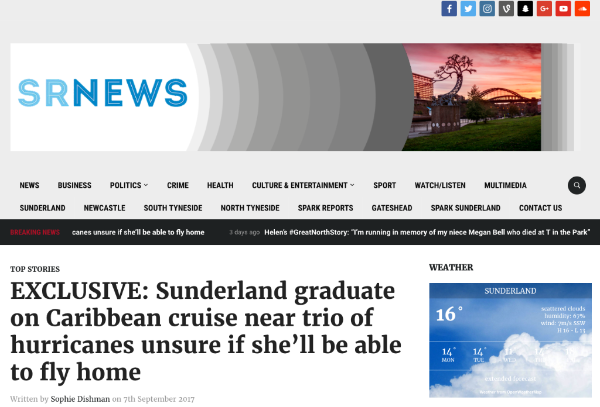 From SR News’ exclusive on a graduate caught up in Hurricane Irma, to Epigram’s investigation – six years in the making – into the University of Bristol’s animal testing, to York Vision’s expose on fake events targeting freshers, they are all examples of interesting and impactful student journalism, and I hope you enjoy reading them as much as I did. This article was submitted by Sophie Dishman and is a great example of how to make a national story local. The interview is great and makes for a really interesting read. 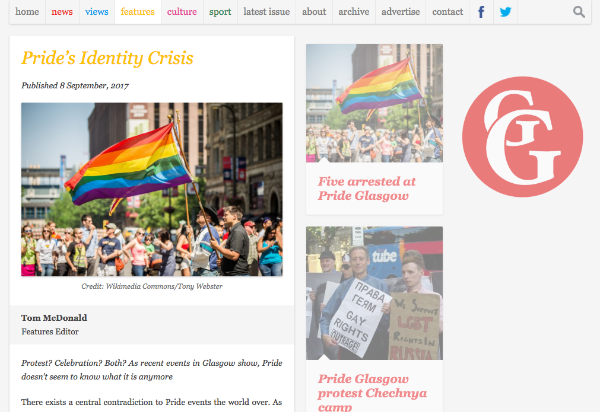 Glasgow Pride was hit by controversy and arrests, causing what Tom McDonald calls an ‘identity crisis’. What should Pride stand for, what does it stand for, and does it need to be reclaimed by those who it represents and who now protest against it? I’m a huge fan of good travel writing, and this piece, by Aaron Muldoon, transported me to the heart of Philadephia. His search to find the soul of the city was interesting, entertaining, and eye-opening. 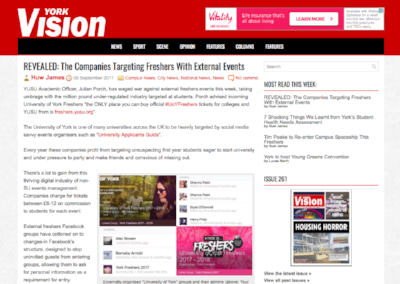 Huw James’s investigation into unofficial freshers events is a fantastic example of student journalism at its best. It’s the result of thorough research and bound to make an impact on the publication’s readershp at the start of the academic year. A news story that is six years in the making. 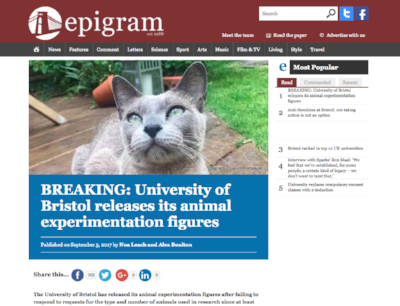 The persistence of successive editorial teams contributed to the university agreeing in 2014 to start keeping records of its animal testing, and now that information has been made public. 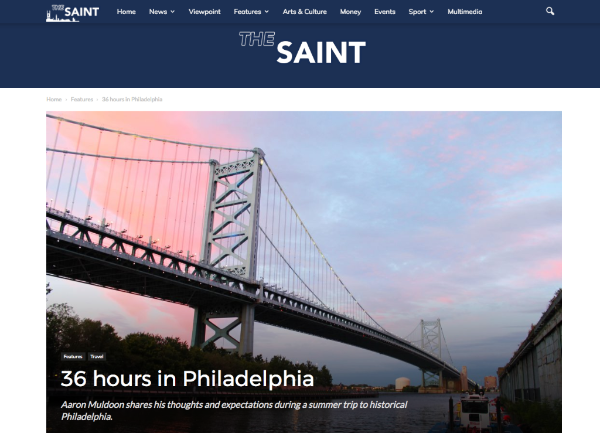 This is a great example of student media increasing the transparency of its university. The story is also balanced and both sides of the debate were approached for comment. These days it’s hard not to feel gloomy every time you switch on the news, or log into Twitter. 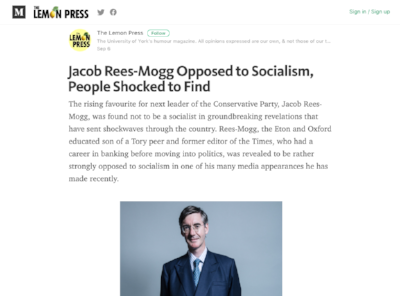 While Rees-Mogg’s views are certainly divisive, and the criticism of them is, rightly, emotive and serious, this satirical piece was a much-needed breath of fresh air.